Splash Pad – Coming Soon! A new splash pad will be coming to Johnson-Springview Park in 2019! As more information becomes available, we will post updates on this website. 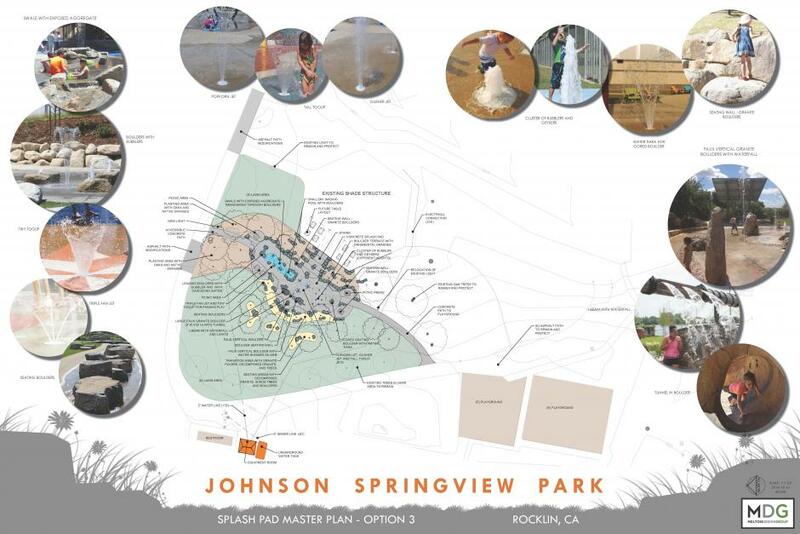 Here is a preview of the draft design for the splash pad coming to Johnson Springview Park in 2019!